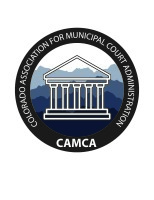 To join CAMCA, you must be affliated with a Colorado Municipal Court. To become a member, please go to the Store and add the Membership option to your cart . Please remit your $20.00 Membership Dues. You can pay online. A $2.00 per membership transaction fee will be added.